Looking for an adventure in South America? With so many unexplored corners, South America is the perfect continent for adventurous travellers. 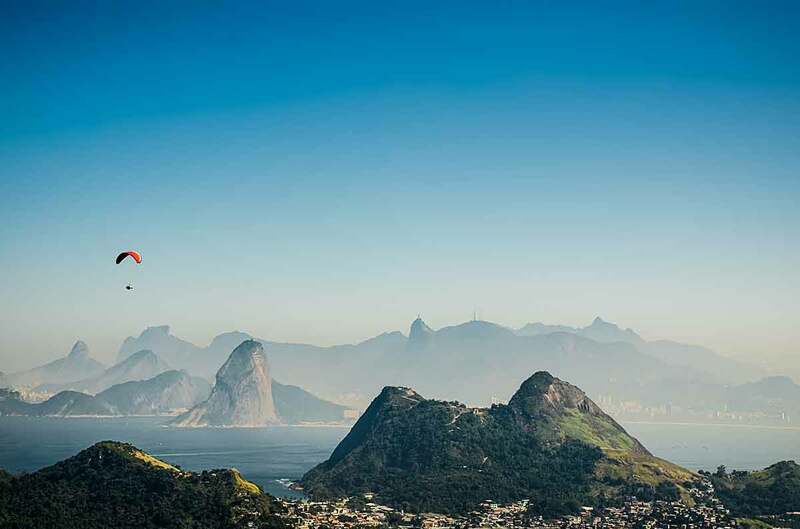 Here’s where to go in South America for a holiday full of action. 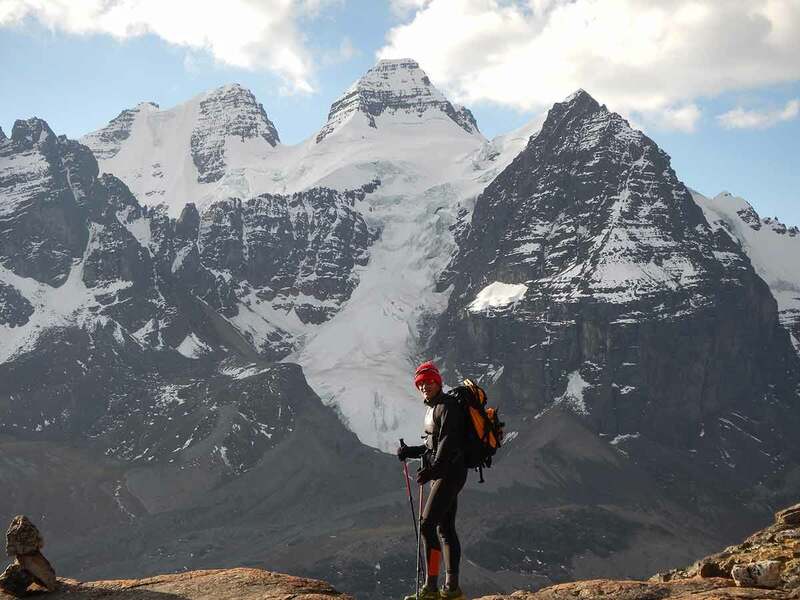 Chile’s varied landscapes makes it a magnet for explorers who love the great outdoors. 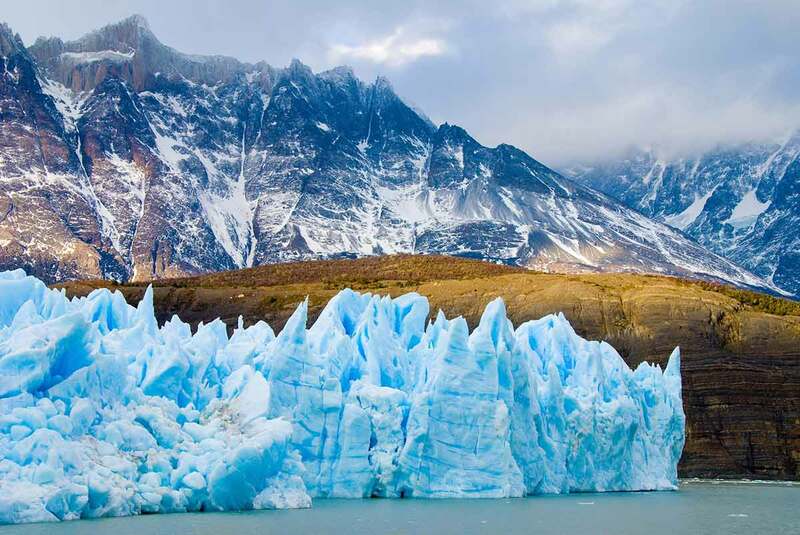 From the dry and arid Atacama Desert to the frozen splendour of Patagonia, Chile’s scenery never fails to impress. My favourite part of Chile is Patagonia. Patagonia is in the southern part of the South American continent. It stretches to the tip of the continent and encompasses Tierra del Fuego and Cape Horn. The western part of Patagonia is in Chile while the rest is actually part of Argentina. Patagonia is an amazing place to go trekking. You can trek from Chile to Argentina through some of the wildest country on the continent. Imagine seeing frozen rivers, soaring mountain ranges, and incredible landscapes. Other adventures for your bucket list include sailing the Beagle Channel, where there’s plenty of birdlife and whale-watching opportunities. This is also great for kayaking, canoeing, hiking and horseback riding through El Calafate and the Torres del Paine National Park. City break: Spend a day or two in Santiago, which is an accessible city to explore and easy to get around. From the soaring Andes to the stunning frozen wilderness of Patagonia to the to the wide-open plains of the Pampas, Argentina is an outdoor lovers nirvana. 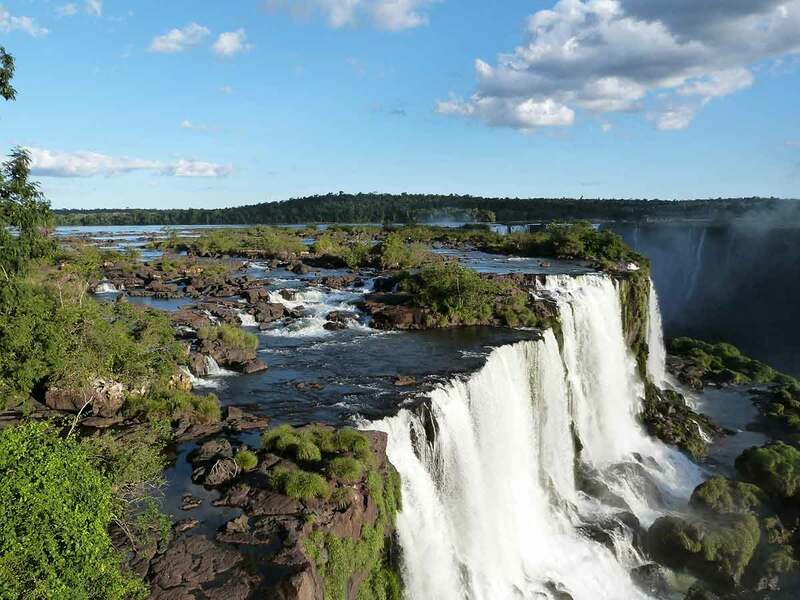 With lush rainforests, beautiful beaches, canyons and waterfalls, it’s hard to go wrong if you’re seeking an Argentine adventure. Iguazu Falls is an impressive sight, even if you’re not a fan of waterfalls. You can experience Iguazu from the Argentina side or the Brazil side. There are more walking and hiking paths on the Argentina side and the surrounding jungle is a fantastic place to get lost in the tropical rainforest. City break: Soak up culture and buzzing nightlife in Buenos Aires. Check out this Buenos Aires city guide for what to see. There’s a reason Argentina’s capital is known as the “Paris of South America”. The one place you will love in Peru is Machu Picchu. The mystery of the Inca civilization will blow your mind and the creativity of the Incas is evident in the roads, agricultural terraces and structures you’ll see. For hikers, the Inca Trail is the most amazing South American adventure but it’s not an easy hike. 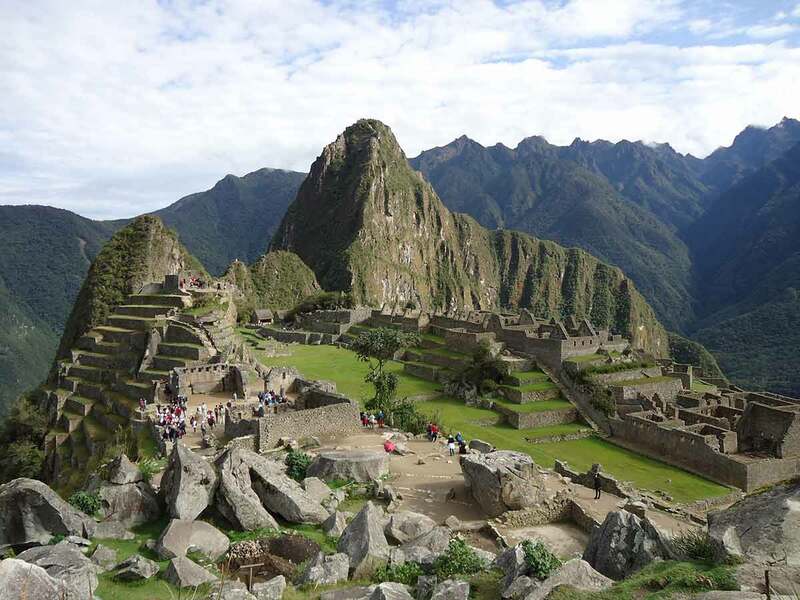 The trail takes you past ancient ruins, mountain passes and forests to the main ruins of Machu Picchu at the end. There are several different choices of trails you can take, depending on your level of fitness. Along the way, the sight of the Andes rise up to touch the sky will make you feel like you’re in heaven on earth. City break: Spend a few days after your trek in Lima, which is fast becoming South America’s capital of cool cuisine. Bolivia’s Death Road is a 41-mile stretch connecting La Paz and Coroico. This infamous route is responsible for claiming over 200 lives each year and is possibly the most dangerous road in the world. 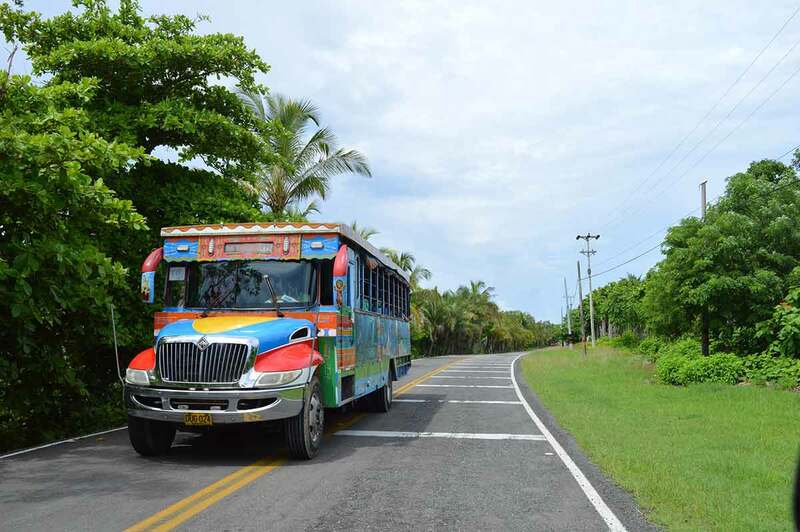 For thrill seekers, mountain biking or hiking along this road, which is accessible to cars, buses and lorries, it an adventure that will get the adrenalin pumping. The route has a 12,000-foot descent complete with tight hairpin bends and no guard rails. Anyone interested? City break: Psyche yourself up in La Paz, Bolivia’s capital.